To view the whole map and to sign up for Crime Alerts in your area, please click on the below link. 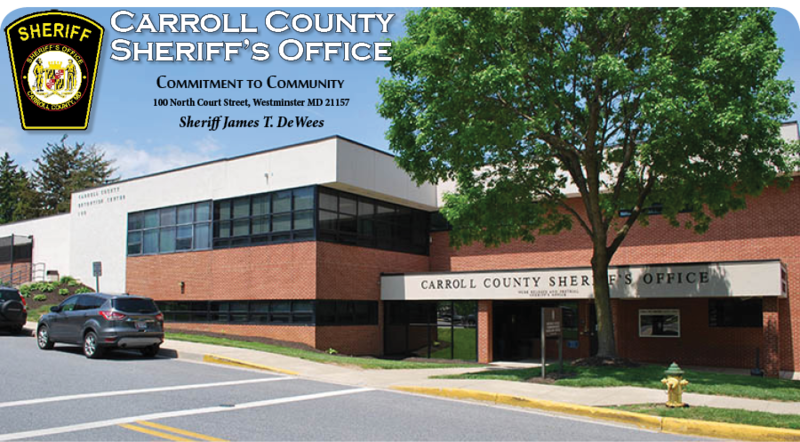 The reduction of crime and victimization is a priority of the Carroll County Sheriff's Office. Sharing information about crime trends is essential to this endeavor. Annually, nearly three-fourths of all criminal activity within Carroll County is related to theft. Thieves routinely steal items from unlocked homes, garages, and sheds, open motor vehicles, and property left unsecured and unattended in yards. Members of the community, working in collaboration with the Carroll County Sheriff's Office, can help to significantly reduce these crimes. The Carroll County Sheriff's Office is pleased to offer these crime prevention tips and resources contained within these pages. We also hope that you will share this information with your family, friends, coworkers and neighbors. 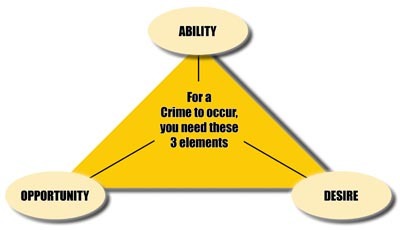 Using these guidelines will help you stay informed about crime occuring within your community, identify suspicious persons and activities, and adopt proactive measures to reduce the possibility of becoming a crime victim. As always, should you encounter any situation that requires the assistance of law enforcement please call 911, or the toll free anonymous TIPS hotline at 1-888-399-TIPS (8477).